Hotel Golden Deluxe Jaipur is rated one of the best Hotel in Jaipur. 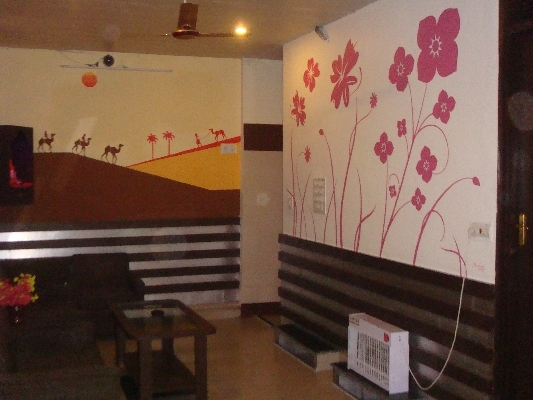 Hotel Golden Deluxe is one of the best Budget Economy Hotels in Jaipur. 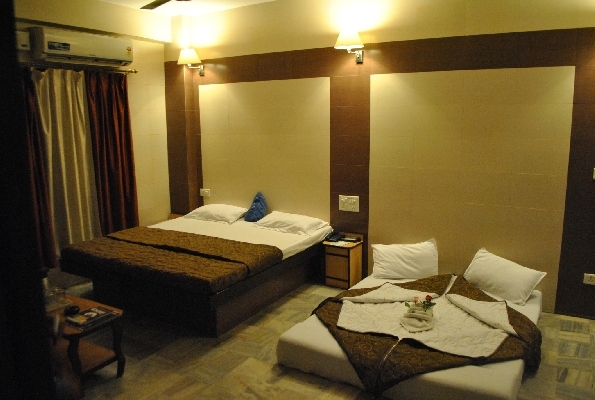 Hotel Golden Deluxe is Best Rated Hotels located near to Jaipur Railway Station (1 Km) . 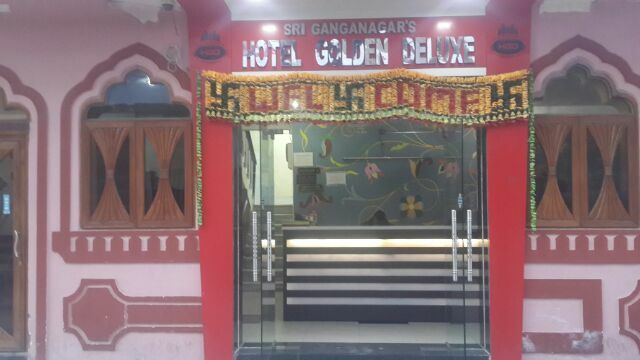 Hotel Golden Deluxe is located only 500 meters away from Jaipur Sindhi Camp Bus Stand. Hotel Golden Deluxe offers luxurious AC Family Rooms at very affordable Price of Rs 900 to Rs 2300 which suits customer pocket. 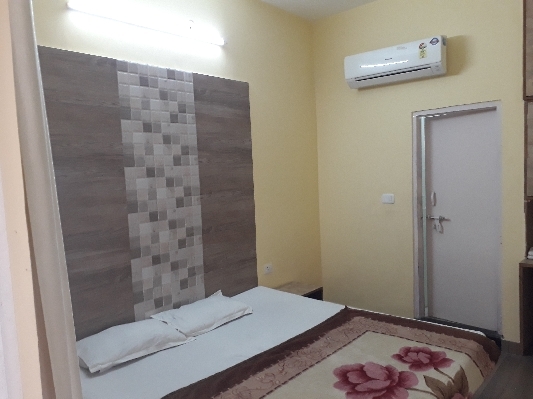 HGD ( Budget Hotels in Jaipur ) was pioneered by Abhishek Nagpal who have proven his success record by offering Service of Luxury Hotel in Jaipur to his esteemed customers at very Economical & Budget Price . Hotel Golden Deluxe is just walking distance away from the Jaipur Central Bus Stand and Jaipur Central Railway Station . 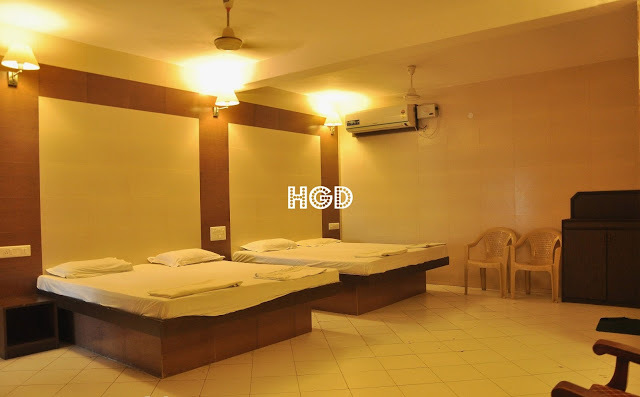 Hotel Golden Deluxe is categorized in Budget Category Room Hotel in Jaipur . At such Cheap Room Tariff Hotel Golden Deluxe offers Quality services & Healthy & Pleasant Environment in Historical Pink City of Jaipur . This hotel is also near Birla Auditorium in Jaipur where various Exhibitions, Annual Meets and Conferences happens on regular basis . 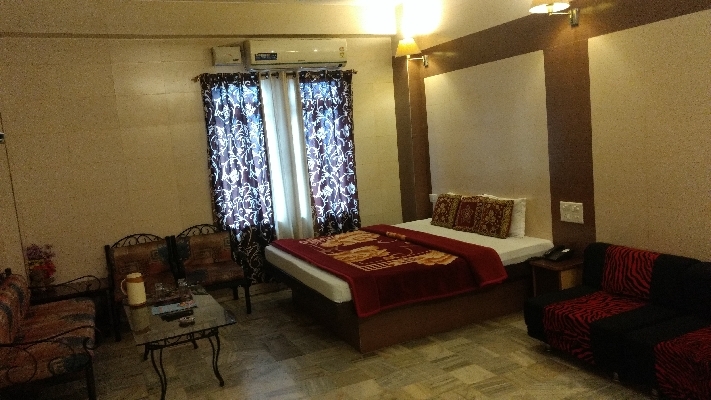 Hotel Golden Deluxe is also very near to Jaipur District Court and Jaipur High Court which is very convenient for customer to do their day to day work.That's why Hotel Golden Deluxe rated as one of the Best Hotels in Jaipur.